Welcome to Mexico Group Travel. 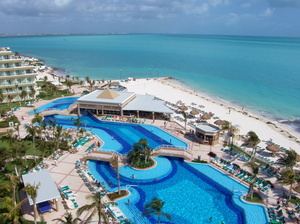 We are a travel agency specializing in group travel packages to scenic and fun destinations located in Mexico. If you're looking for group rates to Mexico, please fill out our form to get the lowest group rates to Mexico in 1-2 hours. 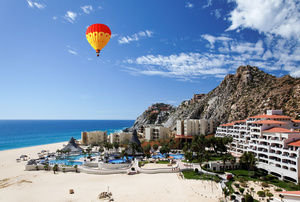 Best all inclusive packages to Cancun, Riviera Maya, Cabo San Lucas, Puerto Vallarta, etc. 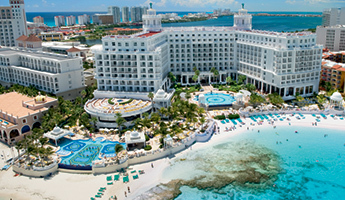 All inclusive trips to Cancun are the best way to go when planning a group trip with your family & friends. 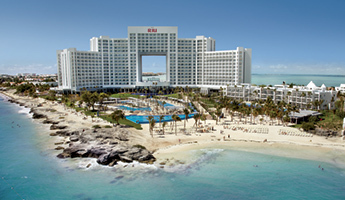 How to get cheap group Cancun vacation packages for you, your family and friends. 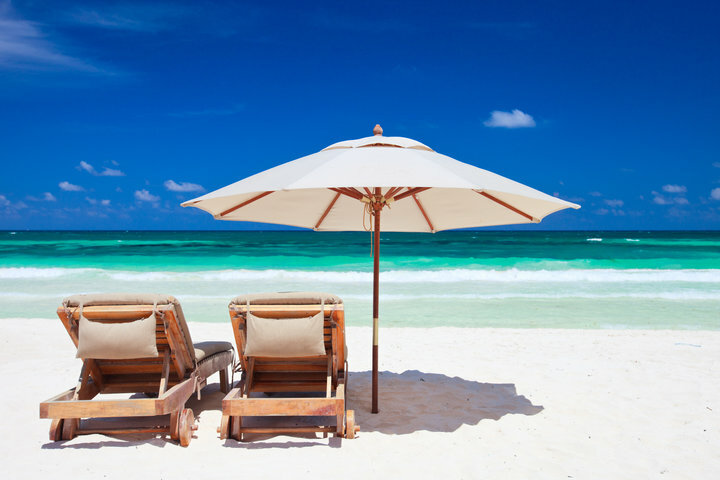 The lowest Playa del Carmen group travel rates should be request about 6+ months from when you're looking to travel. 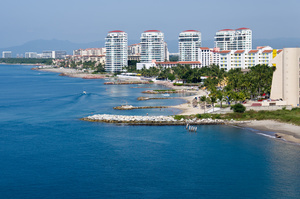 If you're planning a group vacation to Puerto Vallarta, this would be a good place to choose from the best all inclusive resorts in Puerto Vallarta. 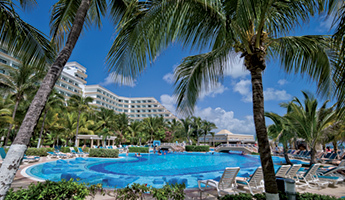 Reviews on resorts in Mexico for group travel and more! How to book a vacation for a group and get group specials? 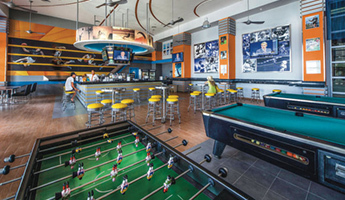 What is Gourmet All Inclusive at Karisma Resorts? How to find the best Travel Agent for groups? In 15 seconds, you can request the lowest group rates on vacation packages to all inclusive resorts. 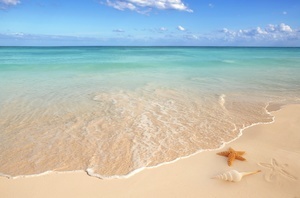 We specialize in group travel to Cancun, Riviera Maya, Cabo San Lucas & Puerto Vallarta.